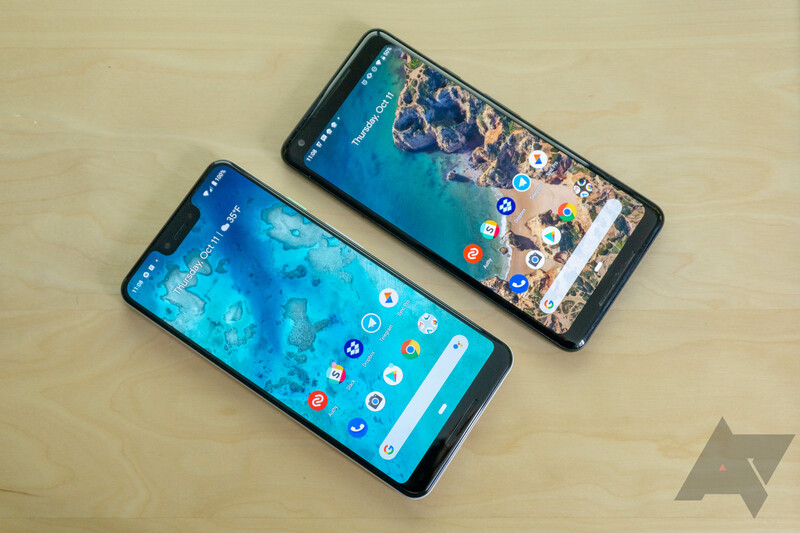 Google's latest flagships are here, and as with the previous two generations, the headline feature is the camera. 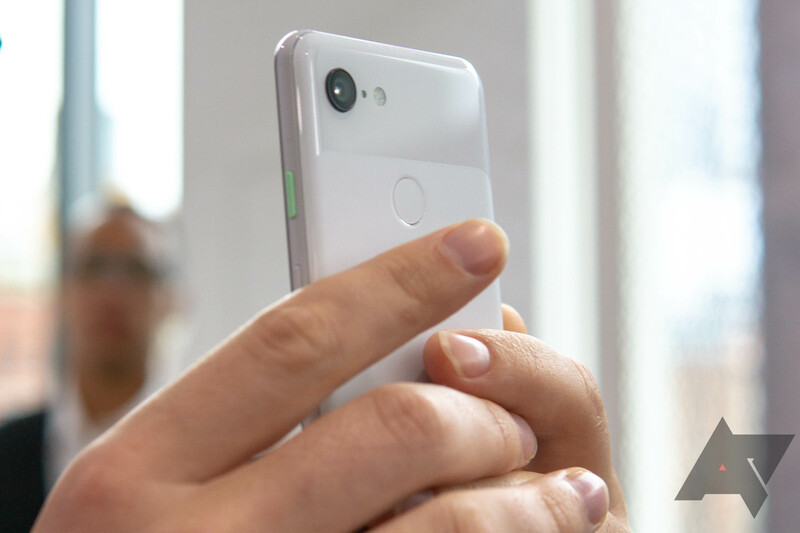 Yet more computational magic has made its way into the camera on the Pixel 3 and 3 XL, including something called Super Res Zoom. It's practically the 'enhance' feature we've all been waiting for, but how does it work? The biggest advantage of Pixel ownership, outside Google's highly optimized software experience, is the camera. Pixels have been consistently near or at the top of the pack when it comes to photo quality, and in no small part that's because of that Google software. 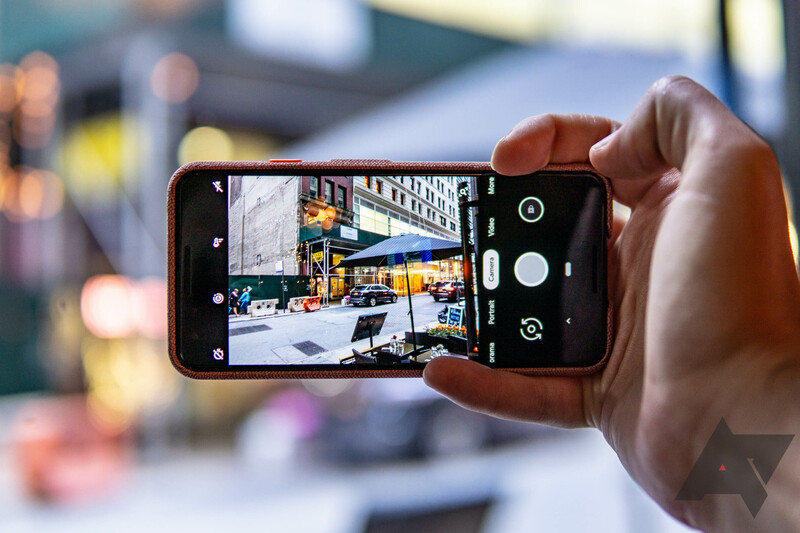 A camera is more than just hardware, image processing can be as (or more) important than simply having a good sensor, and Google has included plenty of camera improvements this year. Let's take a look.